Raise a pint to the cast of Once! The hit musical took home the Grammy Award for Best Musical Theater Album on February 10. The Dublin-set musical beat out the cast albums of Newsies, Nice Work If You Can Get It, Follies and Porgy and Bess. 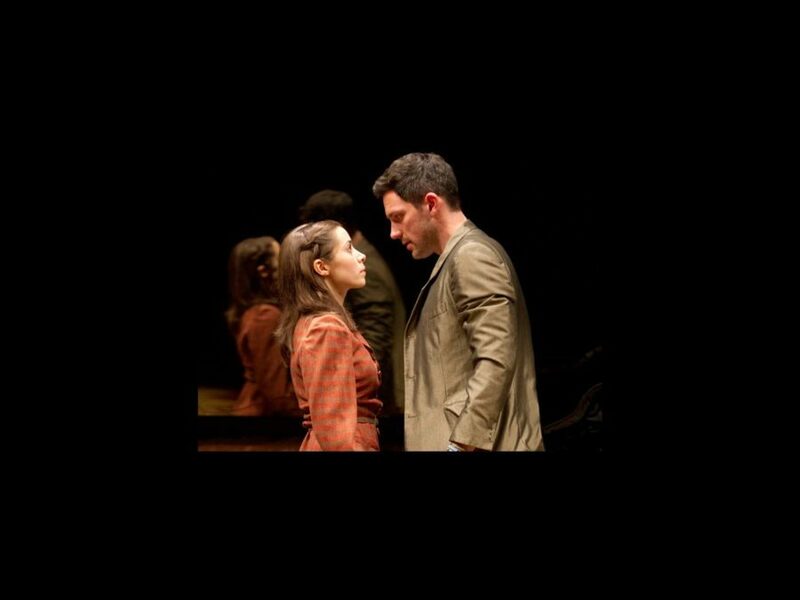 The recipients of the award include Tony-winning leading man and Broadway.com Star of the Year Steve Kazee, leading lady Cristin Milioti and album producers Stephen Epstein and Martin Lowe. Approaching its one year anniversary on Broadway, Once continues to play to packed crowds at the Jacobs Theater. The national tour will launch later this year and is scheduled to make stops in Minneapolis, Atlanta and more to be announced.